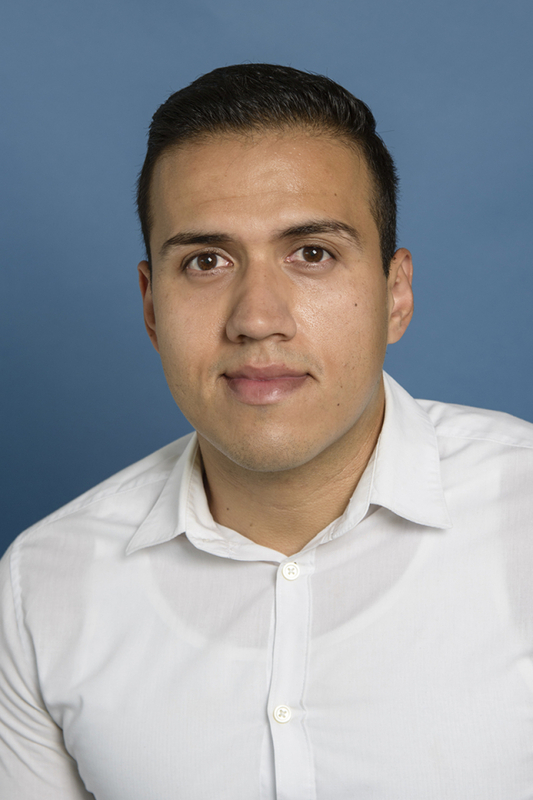 Reducing cardiovascular disease and its complications among diabetes patients in Sonora, Mexico is the focus of a new research project led by Benjamín Aceves MPH, MA, a doctoral candidate in health behavior health promotion at the University of Arizona Mel and Enid Zuckerman College of Public Health. The project will involve implementing a diabetes self-management program for people living with diabetes, developed by researchers at the UA Zuckerman College of Public Health and El Colegio de Sonora, into a regional health system in Sonora, Mexico. According to the National Institutes of Health, people with diabetes are at higher risk of heart disease than those without the disease and they may develop heart disease at a younger age. Mexico is currently facing a public health crisis related to type 2 diabetes, or adult-onset diabetes, with almost 100,000 attributable deaths in 2016 according to Mexico’s Ministry of Health. Diabetes causes blood glucose (sugar) levels to rise higher than normal in the body, also known as hyperglycemia. Type 2 diabetes is the most common form of diabetes. If you have type 2 diabetes your body does not use insulin properly. This is called insulin resistance. Diabetes is a major cause of blindness, kidney failure, heart attacks, stroke and lower limb amputation. A healthy diet, regular physical activity, maintaining a normal body weight and avoiding tobacco use are ways to prevent or delay the onset of type 2 diabetes. According to the World Health Organization (WHO), the number of people with diabetes has risen from 108 million in 1980 to 422 million in 2014. Diabetes prevalence has been rising more rapidly in middle- and low-income countries. “Cardiovascular disease is the leading cause of death in Mexico. There is a great need for diabetes self-management programs in Mexico and other low- and middle-income countries due to the increase of diabetes prevalence worldwide," Aceves said, adding, "The data gathered from the study will help expand the diabetes self-management program with the ultimate goal of implementing the program in health centers throughout Mexico." The two-year research project is funded by a $119,000 diversity supplement grant (3R01HL125996-04S1). This funding is part of a $2.9 million grant from the National Institutes of Health (R01HL125996), awarded to the UA Zuckerman College of Public Health in 2015. The larger study, focuses on the prevention of cardiovascular disease and its complications among adults with diabetes in Northern Mexico and includes a multi-site randomized-controlled trial to evaluate tools and practices to decrease cardiovascular disease and complications in the population with diabetes. “Our study in Sonora, Mexico, provides important research and implementation strategies for engaging a diabetic population on a large scale and cost effective manner. Mr. Aceves’ research will assist with further identifying approaches to scaling up the program to improve quality of life in diabetic populations in Northern Mexico and eventually in other regions in the country,” said Cecilia Rosales, MD, MS, associate dean and professor at the UA Mel and Enid Zuckerman College of Public Health – Phoenix and principal investigator of the Sonora, Mexico, study. The study will involve training personnel from the Mexico Ministry of Health who will in turn train local health center staff members in the region to facilitate the program. The study will involve a sample size of 100 people.